The Sheraton resort in Kauai Hawaii is located along a beautiful 20 acre stretch of beachfront on the south side of Kauai island in Hawaii. 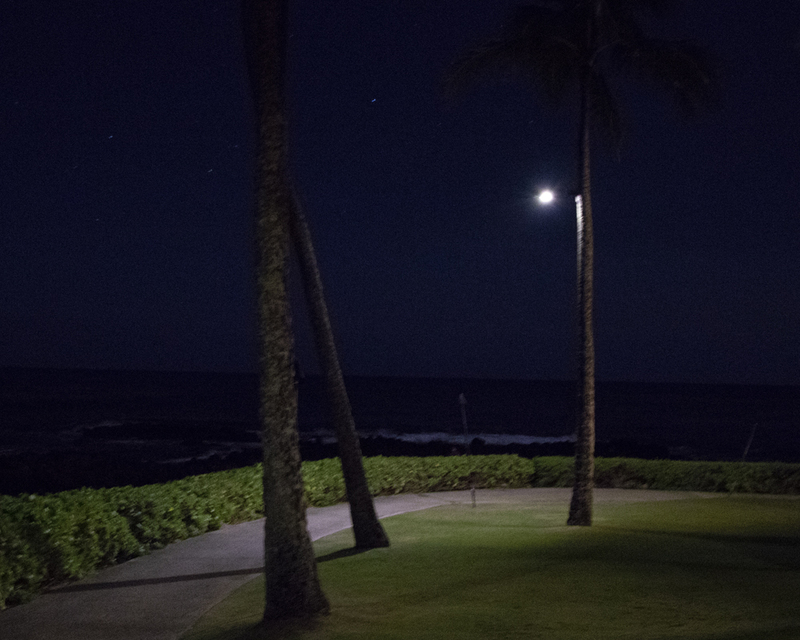 To make a pathway along the beach more usable and safe for guests, the resort needed a reliable lighting solution. 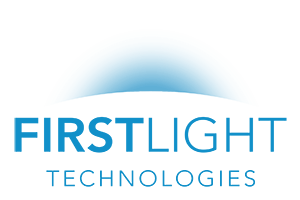 It decided that the best solution for the task were 20 of First Light’s high output SCL2 series solar luminaires. 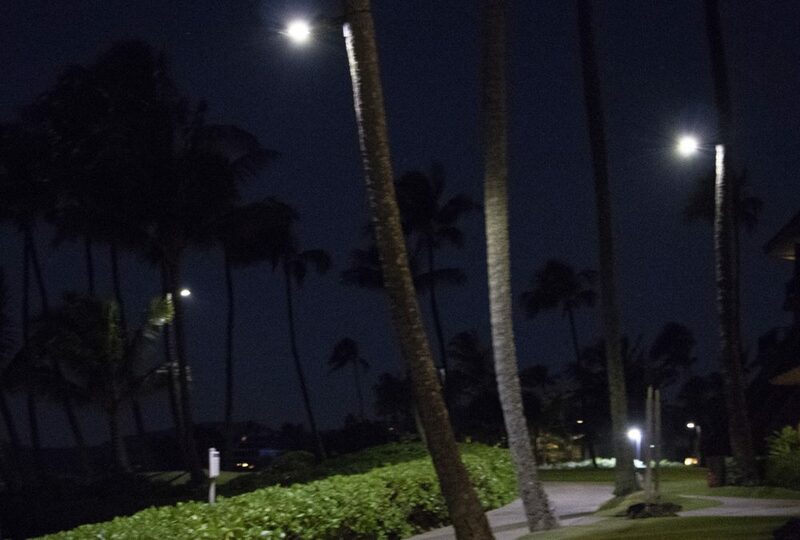 There were a number of reasons that the SCL2 was ideal for this pathway lighting project. Performance – The SCL2 has an output of up to 2830 lumens, giving the resort the ability to light a wide area of light with fewer lights. Wireless – With the SCL2 being able to get all the power it needs through its high efficiency solar module, the resort did not have to find a solution for wires. This avoided the visual clutter of hanging wires and avoided the disruption of having to dig trenches to put the wires underground. Easy Install – Removing the need for electrical wires meant that install was much easier. 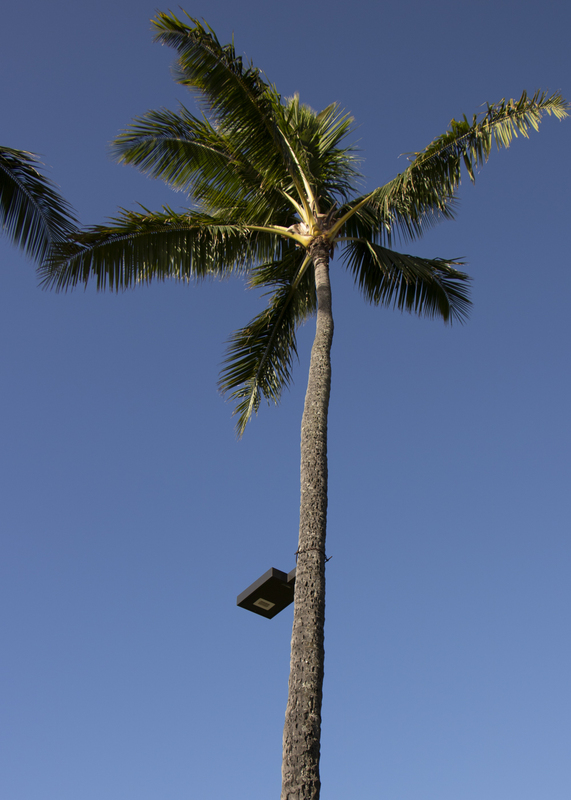 Further, the resort decided to mount the luminaires directly onto palm trees that already lined the pathway. This removed the need to install polls which further reduced install costs. Sustainable – Not having to rely on power from the electrical grid means emissions-free light.